A new virtual reality helmet from Facebook should be a great alternative for such virtual reality helmets - Oculus Rift and HTC Vive. The cost of this helmet will be available. Therefore, many will be able to buy this helmet. Personally, I like to play VR games. 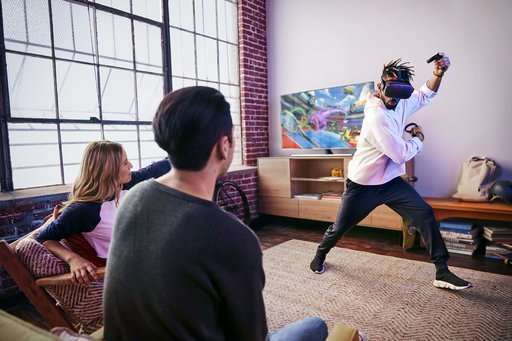 But in order to play high-quality VR games, you need to buy a high-quality virtual reality helmet that you need to connect to a powerful PC or a PlayStation 4 game console. The total cost will be high. 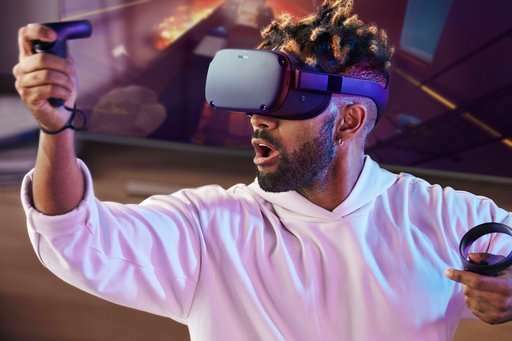 Therefore, I prefer to play VR games in the center of virtual reality in Melbourne - https://virivr.com.au/. This allows me to save money on buying expensive equipment. But I think, I will buy a Quest helmet.